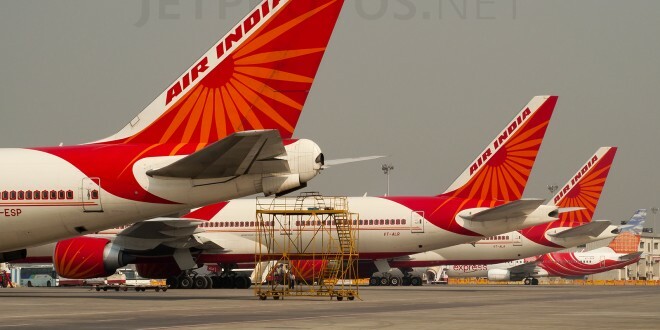 In another demonstration of why Government should not be involved in the operations of national carrier Air India, Air India Chairman and Managing Director Ashwani Lohani announced the discontinuation of serving non-vegetarian meals in the economy class on all domestic flights. “I fail to understand the logic of not serving non vegetarian food on domestic flights in economy class. Air India, who are struggling to retain passengers and gain market share, can now be assured that their targets will never be met. On board meals are important to Indians, this decision is ridiculous, Retrograde and biased; and seems to follow the Govt agenda of #vegetarianterrorism through the back door. Reasons given? Mix up and waste ? Rubbish ! Just say that the Govt has ordered this ! We fail to understand why does Air India keep shooting itself in the foot. Already most Indians have unreasonable expectations of their domestic airlines, and even more of Air India. After all it is government; running on a tax-payer funded bailouts. So why not flog it beyond death. Having said this, I confess, I almost fell out of my chair when reading some of the reasons offered by the airline in the story. “It also eliminates the possibility of mix-up: a non-veg meal getting served to a vegetarian passenger, as it had happened a few times in the past.” said Mr. Lohani as an explanation. Mix-ups are the result of errors on the part of the crew or the caterer. Corrective actions to ensure no repeats are totally within the control of the airline. Mr. Lohani’s explanation reflects a shocking laziness to operations management adding to the overall incompetence at the airline. Air India already suffers in the reputation department. 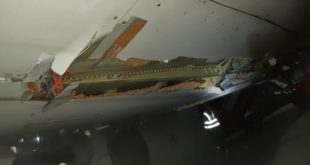 Unreliable schedules, apathetic staff, busted up aircraft. In Asia, and more so in India, the overall passenger experience (#paxex) in full service carriers is tightly entwined with in-flight meals. Air India business class lunch Mumbai to London Heathrow. Photo by Vedant Agarwal. All rights reserved. 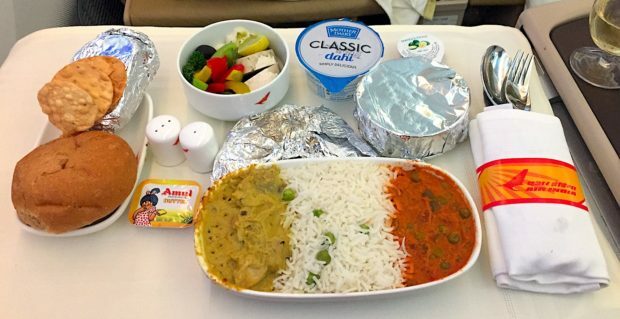 Air India’s meals were one saving grace. 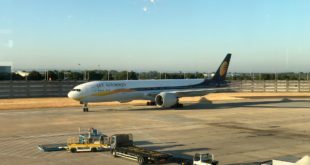 Why make such a bone-head decision when the Tata-Singapore Airlines promoted Vistara makes a virtue of its meals, and Jet Airways is already facing the wrath of its passengers for downgrading its meals? 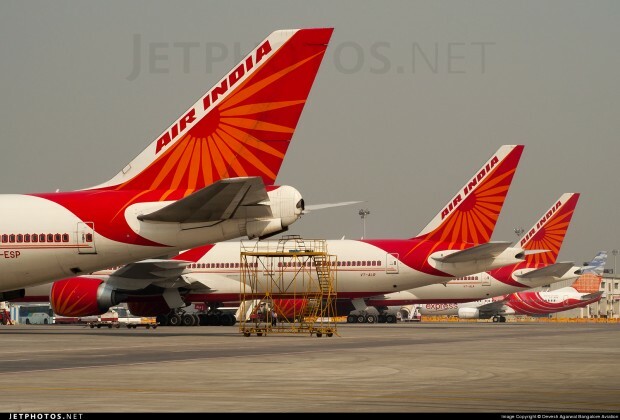 An Air India official estimated the airline will save Rs 8 crores out of a catering bill of Rs 400 crores. Wow!!!! take those fantastic savings and apply it to the over Rs 52,000 crores of accumulated debt. We can erase the debt after 6,000 years. This action demonstrates how quick the management of Air India are in admitting defeat and strengthens the case for removing the airline from government mismanagement, rapidly.